Linux Devices Some generally cheap and well supported linux devices I own and like. 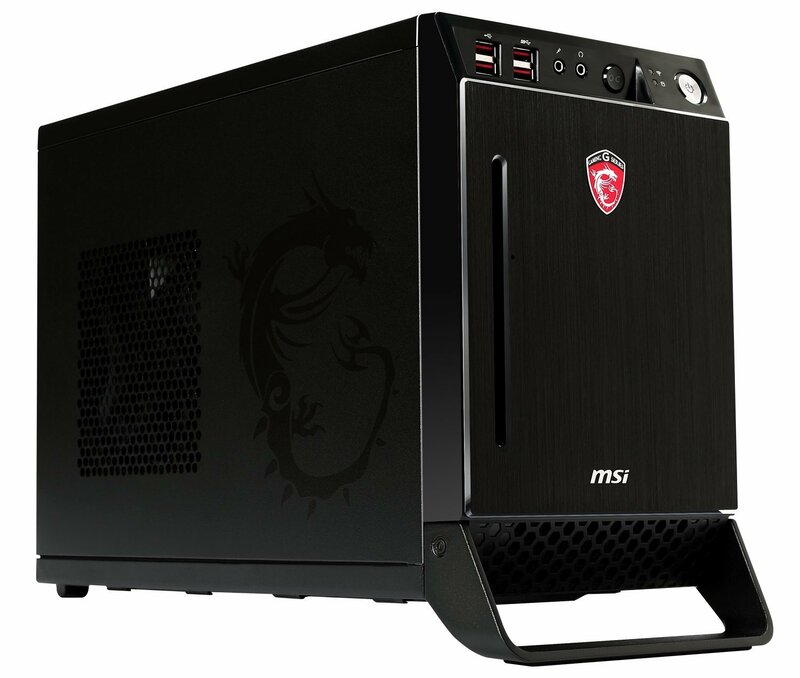 MSI Nightblade gaming PC with a quad core I5, 16GB of RAM and an NVIDIA GTX960 Video Card. With room for a full size video card, WIFI built in, an optical drive slot and a somewhat small case this is a great PC. Currently driving two 28" Samsung 4K monitors on Ubuntu. I have found using the SD card to be the most reliable way to run my 3D prints, my MAKEiT Pro-M 3D printer also allows me to make mid print configuration changes when printing from the SD card. 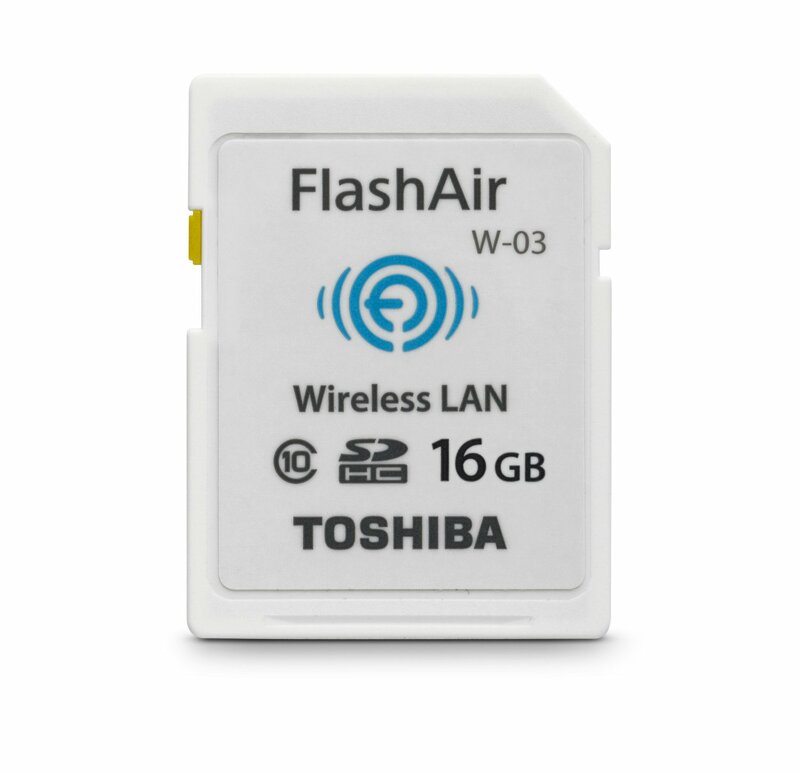 Apparently the Toshiba FlashAir runs a tiny copy of linux and it lets me upload files to print straight to my printer. 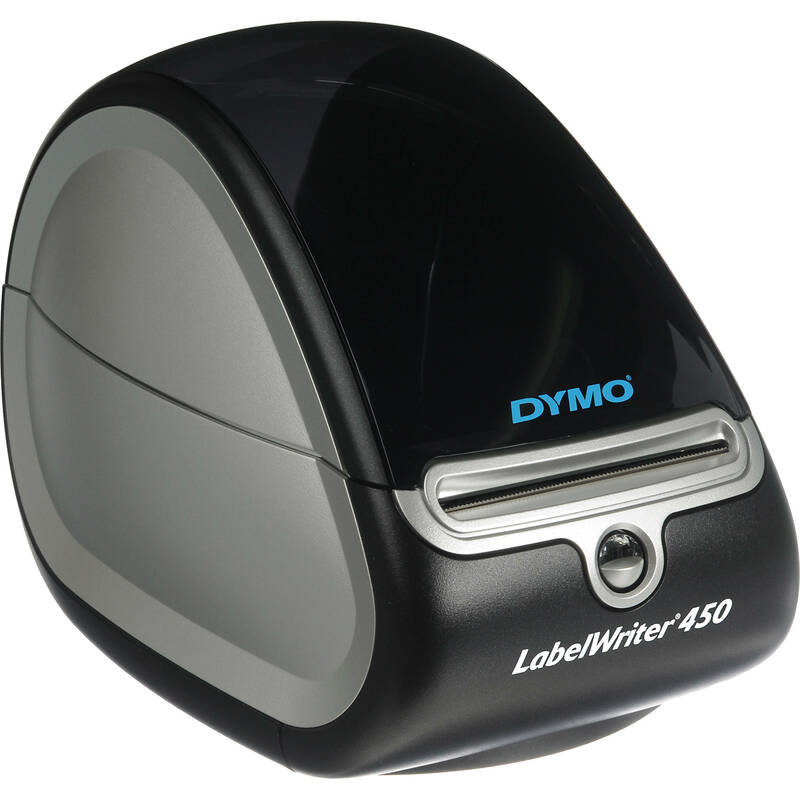 I use my brother ptouch labeler for all sorts of random things using the fantastic B-Label linux labeling program. 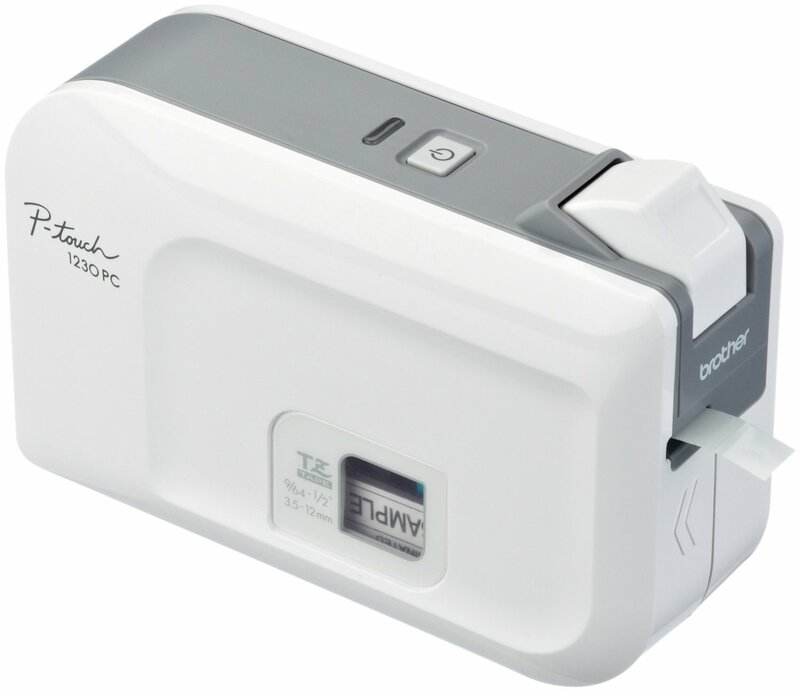 Used mostly to print shipping labels via paypal for 3D Hubs orders and Ciclop PCB orders from the project store, you can also print very nice looking labels, stickers and cards using gLabels Label Designer. 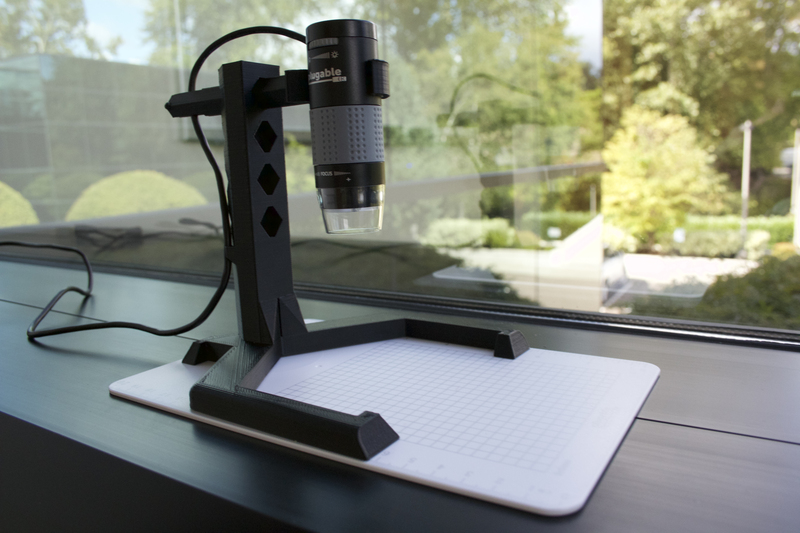 Pluggable USB microscope with 3d printable stand. If you need an ergonomic keyboard, at this point there is pretty much a single competively priced model. In Ubuntu the dedicated calculator button on the number pad opens a calculator.